Adeline Pastor was born in Nice, France, where she received her training from Claudette Douillon and Pedro Consuegra. 1990-1996, she won many firth preis and „Grand Prix“ in France and Swiss. She subsequently studied and graduated firth of her class at the National Ballet School of Alicia Alonso in Cuba. 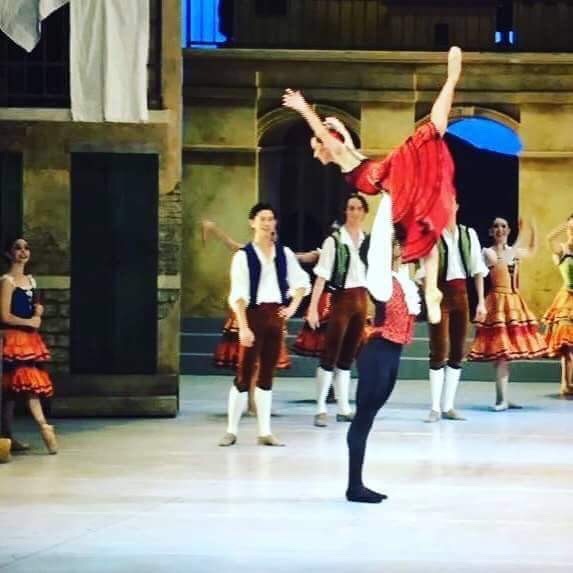 In 1998, she won the 1st preis and the „Grand Prix“ in the international competition in Cuba and the silver medal at the renowned International Ballet Competition in Varna, Bulgaria. 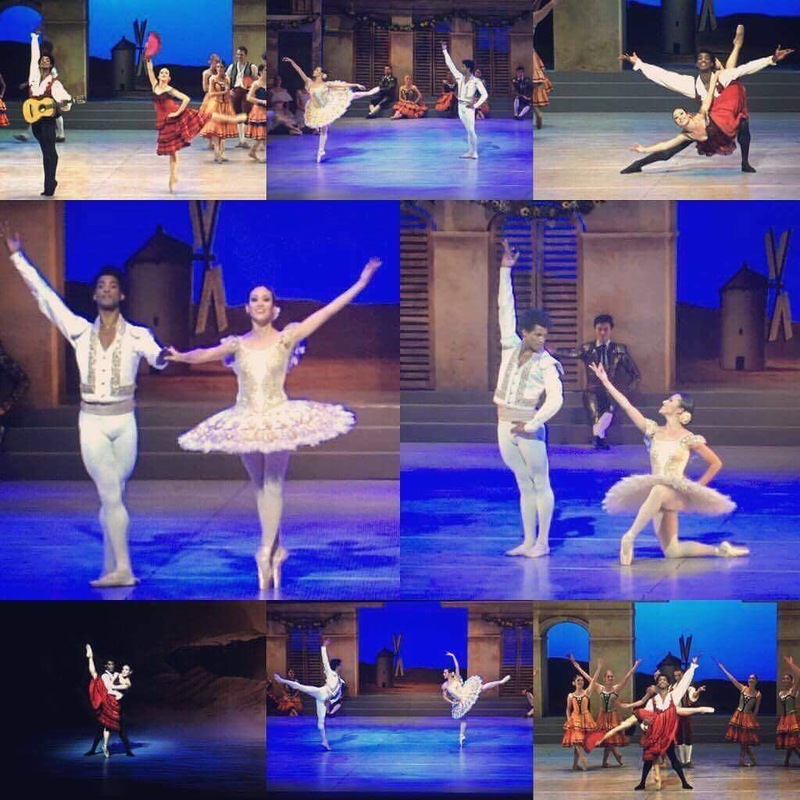 In the same year, she became a member of the National Ballet of Cuba under the direction of Alicia Alonso. as the Snow Queen („The Nutcracker“) among others. In August 2010 she received the Grand Prix Guiliana Penzi from the Labat Danza Festival in Loano, Italy. International guest appearances have taken her to Italy, Russia, Spain, South America and the USA.